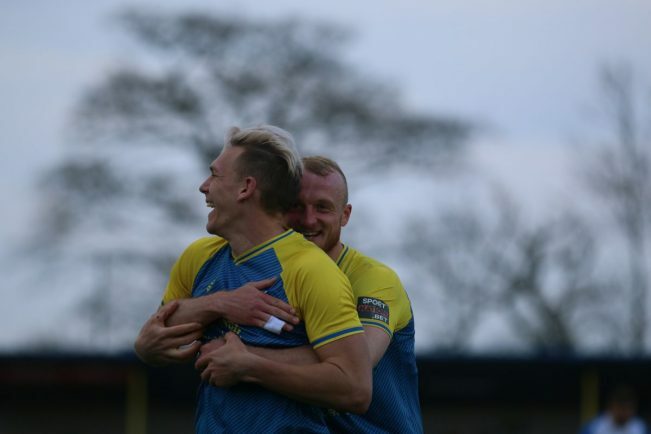 Match-winner Danny Wright (left) celebrates with Alex Gudger (right). Picture by Richard King. 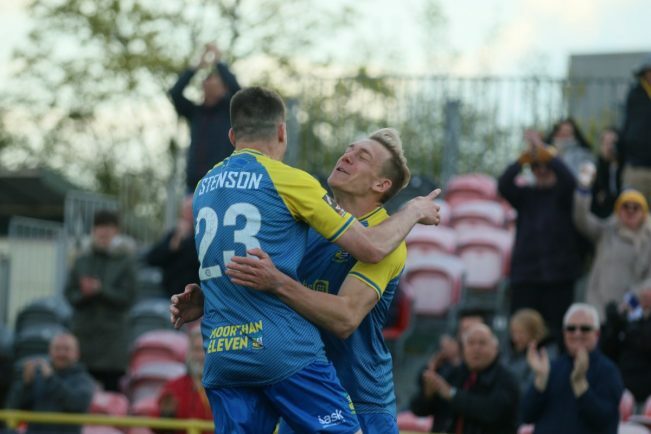 Danny Wright celebrates his goal with Matt Stenson. Alex Gudger roars after putting Moors in front. Danny Wright flicks the ball on. 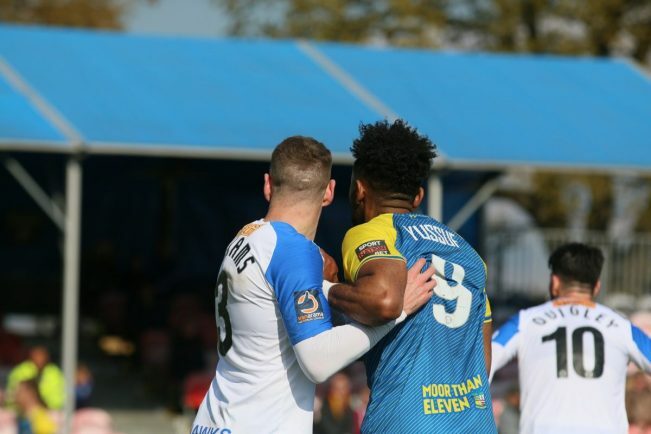 Adi Yussuf is tightly marked by a Havant player. Danny Wright leaps to win a header. Matt Stenson swings the ball in. Picture by Richard King. Danny Wright fires a shot at goal. Picture by Richard King. 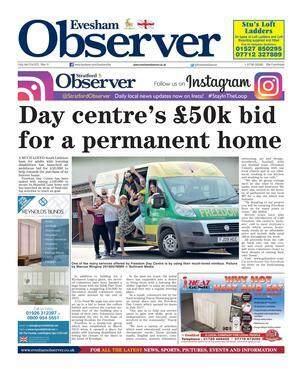 Adi Yussuf tries his luck. Picture by Richard King. Alex Gudger challenges for a header. Picture by Richard King. George Carline hurls a long-throw into the box. Picture by Richard King. Tyrone Williams claps hands with Terry Hawkridge, after the defender levels the scores. Picture by Richard King. 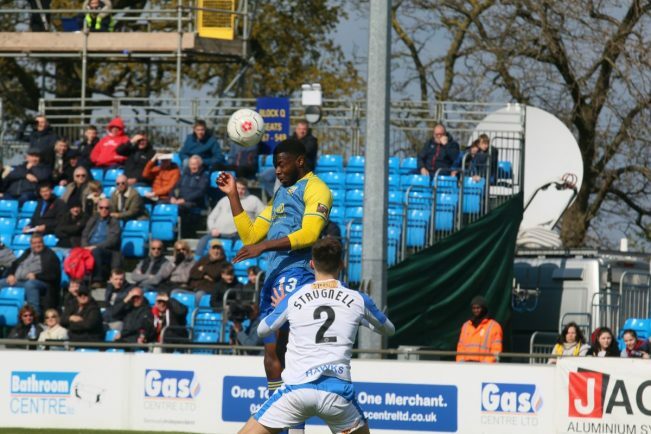 Nathan Blissett wins a header. Picture by Richard King. Adi Yussuf surges into the box. Picture by Richard King. Terry Hawkridge plays the ball. Picture by Richard King. Jamie Reckord takes a throw-in. Picture by Richard King. 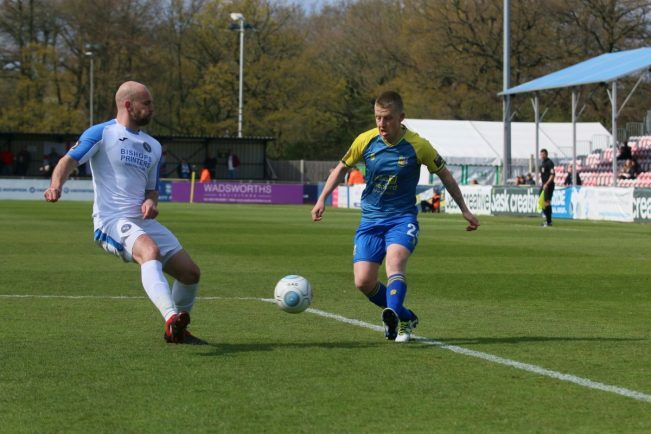 MOORS dramatically snatched three points at the death to keep alive their National League title hopes, whilst relegating Havant & Waterlooville, in a 3-2 thriller at the ATG Stadium. 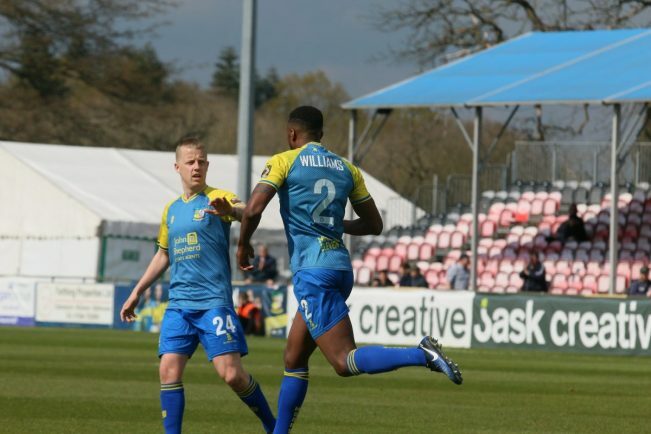 Solihull fell behind in the opening minute to Joe Quigley’s goal, before turning the tie on its head through Tyrone Williams and Alex Gudger strikes – before the latter scored a damning own goal with minutes to spare. But in the final minute of normal time, Danny Wright popped up to score the winner to keep Tim Flowers’ Moors right in the hunt with Salford City and Leyton Orient for the title, with just three games remaining. 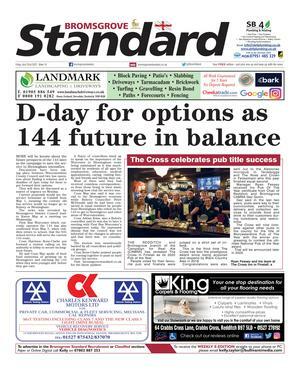 The hosts had to go it alone without key figures in Liam Daly – who was nursing an injury, and Jamey Osborne – ruled out through illness, in a game in which they were rocked within seconds of kick-off. 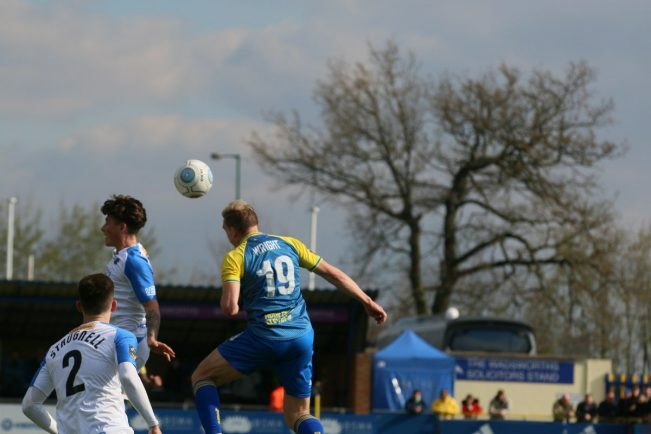 A lack of communication between goalkeeper Ryan Boot and right-back Williams led to an open-goal for Quigley following a long-ball upfield – the worst possible start the Moors could have hoped for. 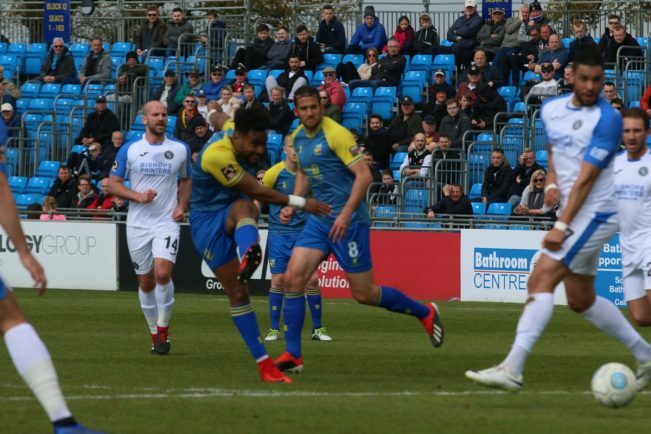 Chances eventually fell their way in search of an equaliser, with Adi Yussuf, Nathan Blissett and Danny Wright all spurning chances. 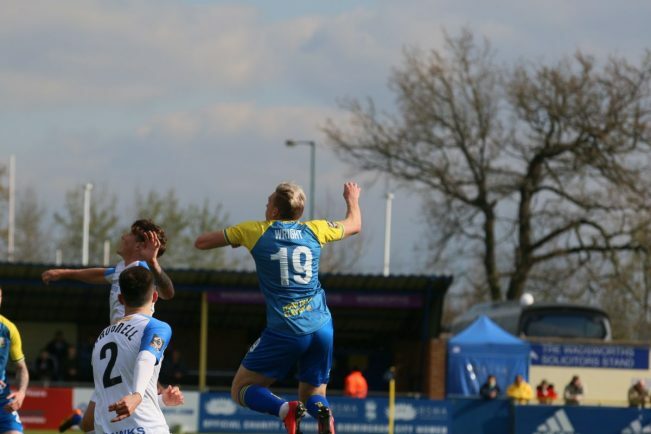 It was almost two for Havant, when a one-on-one situation was defused by Boot, who then had to keep out a Quigley header that was destined for the top corner. The leveller arrived when a Darren Carter corner fell kindly to Williams, who touched out of his feet before slotting the ball home from close-range. 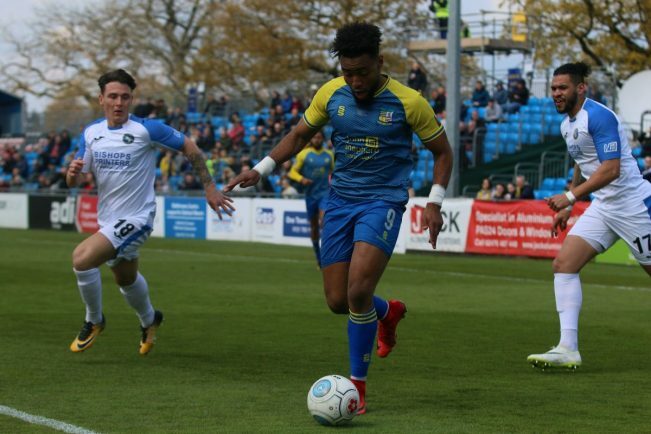 Yussuf almost scored the go-ahead goal for Moors when collecting George Carline’s long throw, but saw his effort blocked, whilst a Tyler Cordner header from a free-kick was well saved by Boot down the other end. 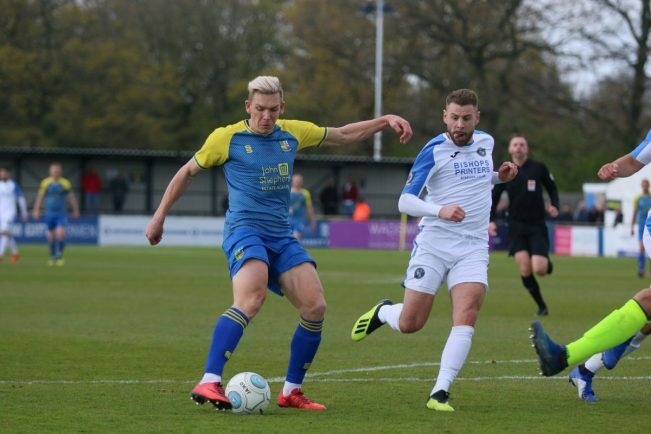 Moors continued the pressure that they had amounted in the opening period after the restart, as Matt Stenson was thrown into the fray in place of Blissett. Laurence Bilboe was in fine form between the sticks for the visitors, and again denied Yussuf with his feet after facing his shot from the right of the penalty area. 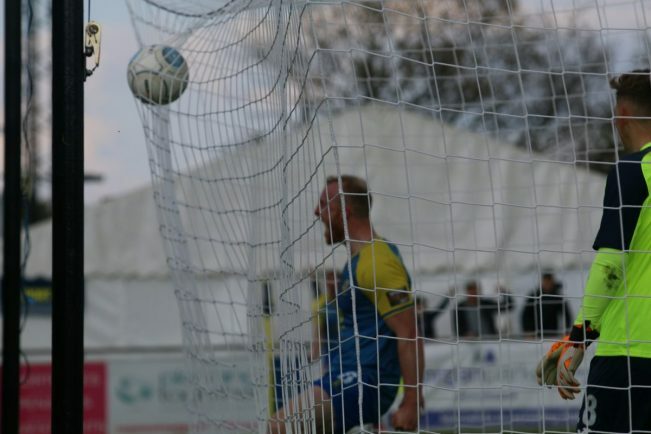 Havant were intent on keeping their slim survival hopes alive with forrays into Solihull’s penalty area on the break, forcing Boot into a full-stretch save to keep out Alfie Rutherford’s effort. The nerves around the ground were eased somewhat when a header from Gudger was powered into the net from Carter’s in-swinging corner with just over a quarter of an hour to play. A miss-kick by Wright from Stenson’s lay-off, followed by the latter’s drive from distance that cracked against the far post, appeared to be crucial misses when the Hawks levelled with just four minutes left to play. 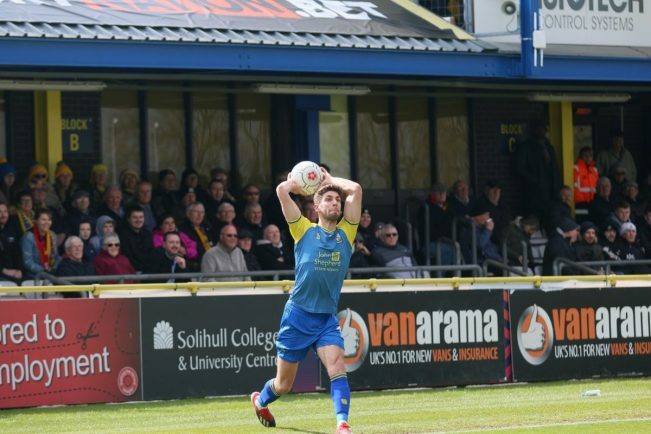 A corner kick deflected off Gudger into the back of his own net to seemingly condemn Solihull to two dropped points that would have effectively ended any realistic chance of winning the title. 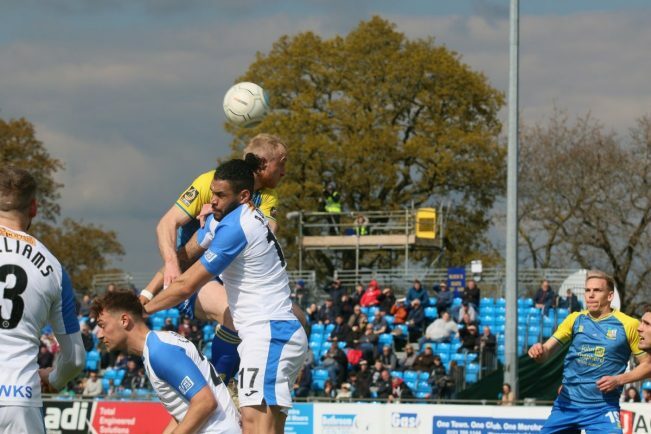 But Moors stood up at the most crucial moment and made themselves counted, as Boot kept out a chance from the visitors before launching the ball upfield. 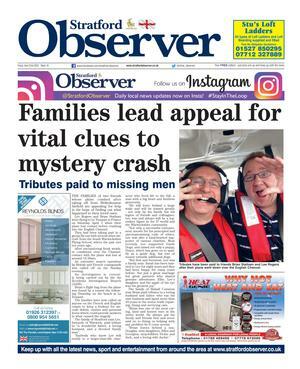 The ball fell for Kyle Storer to play through the onrushing Wright, who went through on goal and slipped the ball under the keeper to win the game in the 89th minute. 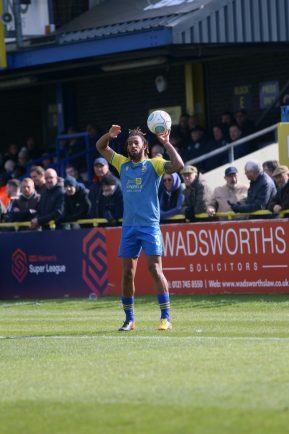 Even with four minutes of stoppage time to see out, the Moors held on for victory in the midst of scenes of elation from the home faithful. The win, at the very least, seals a play-off place for Solihull for the first time in their history. 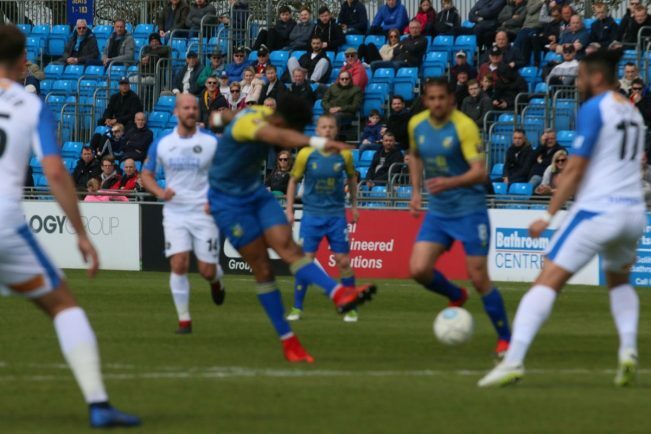 Elsewhere, Salford beat Maidstone, whilst a stoppage-time penalty for Leyton Orient earned them a win – meaning Moors remain a point behind the former, and three behind Orient. 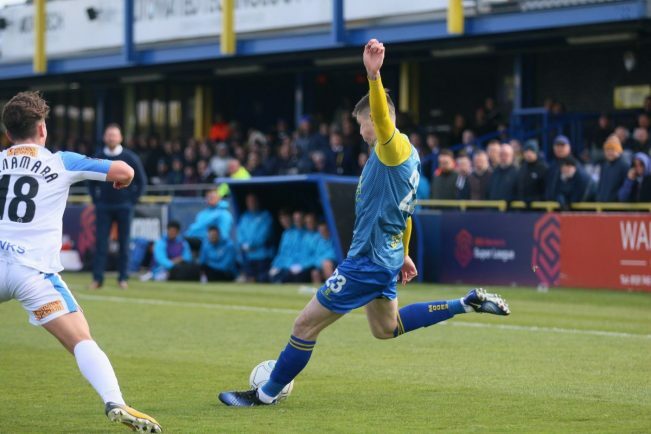 Solihull head to Bromley on Good Friday (3pm), before hosting Leyton Orient on Easter Monday (3pm) in a season-defining fixture for both sides. 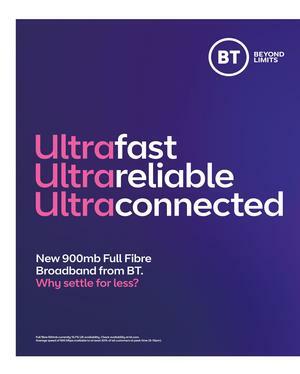 THE CLUB would like to remind supporters that Moors’ fixture against Orient at the Automated Technology Group Stadium is an ALL-TICKET event, with no tickets being made available for purchase on the day.